Bryan Hauger Consulting Film Blog November 2018 - Bryan Hauger Consulting, Inc. Starting in early 2020, Pepsico will use Loop PET in its bottles. Pepsi has been focused on its plastic impact since 2010 and with this new deal, their sustainability goals are even more likely to be met. 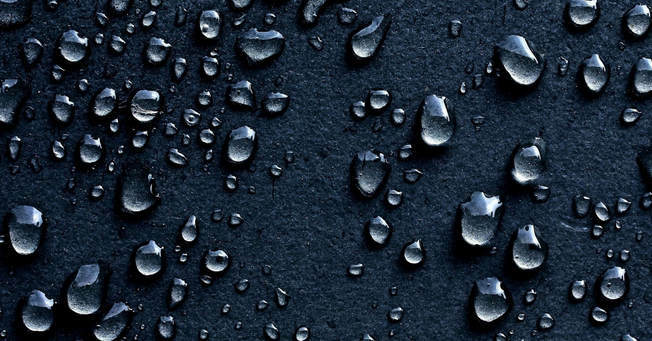 Loop is a Canada based sustainable plastic company that makes PET plastic from fossil fuels by depolymerising waste polyester plastic to monomers. If Pepsico can pull this off, they may be one step closer to achieving a circular economy for plastics. 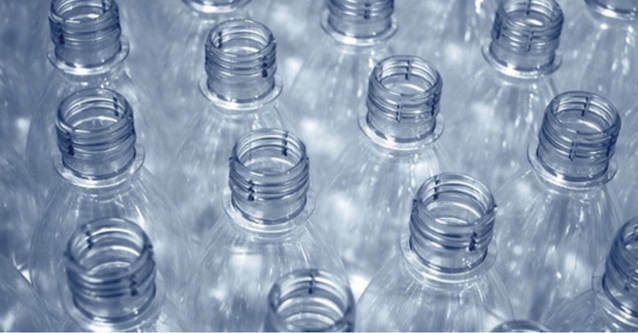 Check out more on Pepsico's mission to use PET as a sustainable plastic packaging source. 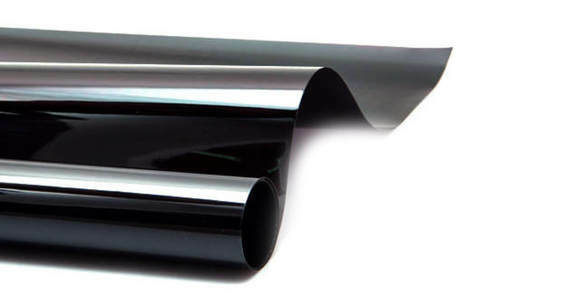 In the hopes of serving the New England market, ePac opened up a new location for the manufacturing of their flexible packaging products. ePac was founded in 2016 and specializes in short to medium run productions. They are the only North American company to offer such low prices and quick turnaround time due to the use of the HP Indigo 20000. They also have a print on demand option which eliminates the need for huge storage rooms. They are an advanced flexible packaging company that is certainly growing quickly meaning the market growth is still strong! 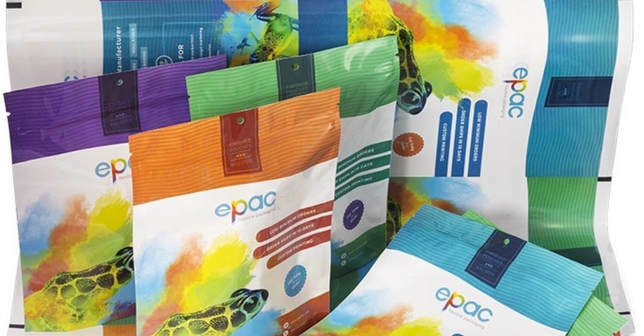 Find out more about ePac's flexible packaging expansion in Boston. Lidl, a European based grocery chain, pledges to remove all non-recyclable black plastic film from its fruit and vegetable packaging. This will save an approximate 50 tons per year. This is big news considering no other supermarket has made this pledge yet. According to Ryan McDonnell, Lidl's commercial board director, ""As part of our commitment to achieving our ambitious targets, we are continually exploring opportunities to cut our packaging, and where packaging is necessary to protect food and minimise food waste, we will ensure that it is reusable, refillable or recyclable.” A great goal to have! It's nice to see supermarkets getting interested in making sure their packaging is sustainable.